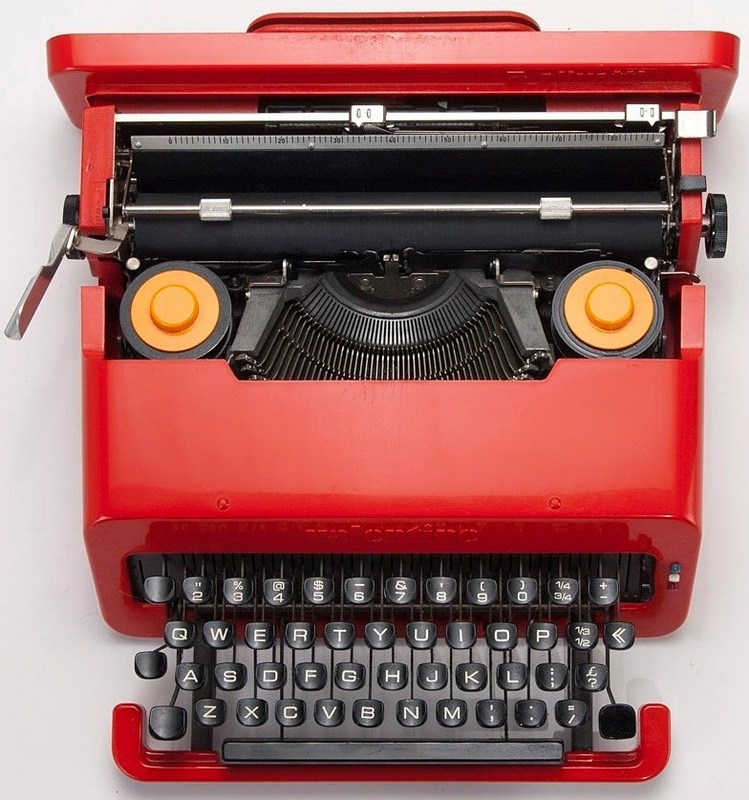 I have these 11 portable typewriters for sale on Australian eBay at the moment. 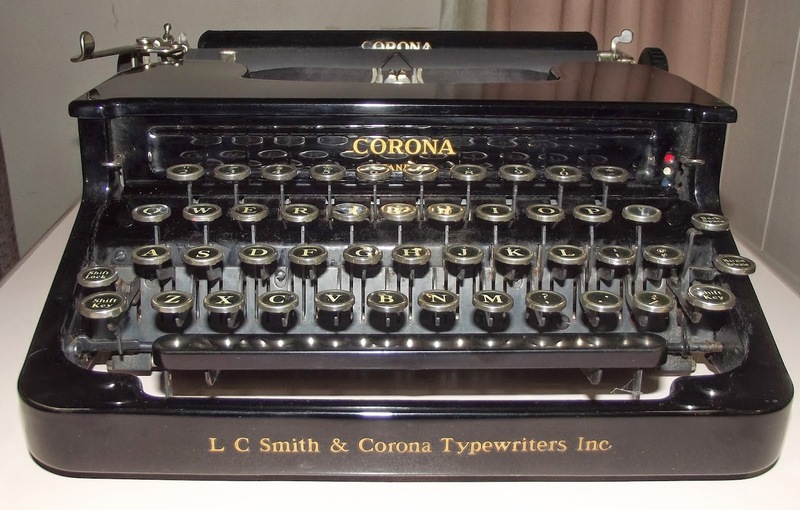 You can see them by going to the eBay seller oztypewriter. I'm fascinated by your blog and museum and recently emailed your gmail. Just wondering if that email address is still valid? Those are some really beautiful machines, Robert! Best of luck with the sale. I'm happy to see that the two of those which I have representatives of will command the highest prices. My flat top has been honored by me by beign given to the TLC of Ole Kehlet at his Sacramento typewriter shop. Small, small world. One of the Torpedo typewriters has a sticker on it from the "Nöthel" company located in Göttingen/Germany. My father worked for them after his escape from East-Germany in 1957. Actually the sticker is most likely based on the design of the sticker used by my grandfather and later by my parents in their typewriter shop in Quedlinburg from 1930-1957. I do have some calculators and typewriters with the Nöthel sticker and some other Nöthel-souveniers in my late fathers typewriter collection. im with georg - those are the 2 that catch my eye too. I think you'll sell all though. There isn't one bad machine. Regarding the Torpedo with the "Nöthel" badge, I posted a commerical from 1950 on Facebook. Should be visible also for non-facebook members.